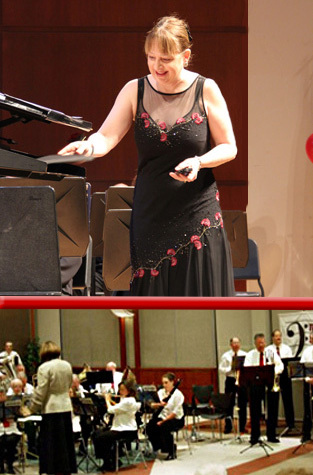 The Milwaukee Metropolitan Community Concert Band was incorporated on March 10th 1994 as a nonprofit corporation by Dr. Patricia Backhaus, Richard Mannisto, and Charles Melk. 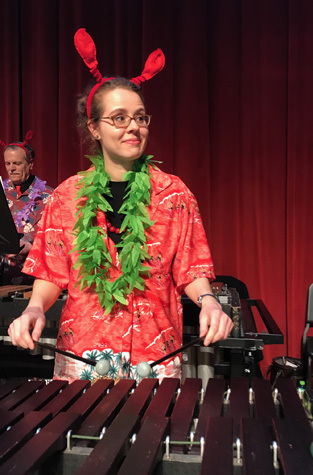 Our mission is to bring quality band music to the greater Milwaukee area and offer an enjoyable music experience for community musicians to develop their musical talents. Over the years the band has appeared in various concert venues including Humboldt Park, the Cousins Center, Bayshore Mall, Nathan Hale High School, Milwaukee County War Memorial, Grand Avenue Mall, Pabst Theater, Milwaukee County Domes, Schwan Hall of Wisconsin Lutheran College, and the Peck Pavilion. It has had the privilege to host the one of our nation’s top military bands – the United States Marine Band "The President’s Own" from Washington D.C. as well as the National Association of Concert Bands. The Band has performed at the Women Band Directors of America convention and the Wisconsin State Music Teachers' Convention. 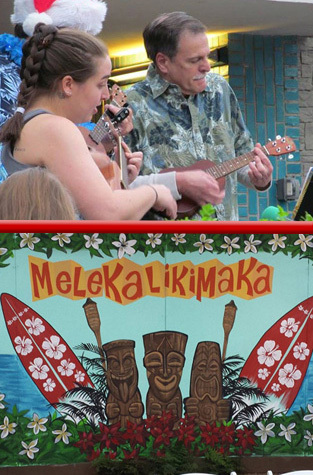 During the Summer months the Band appears on their band wagon throughout the Metro Milwaukee area in parades such as Menomonee Falls 3rd of July, Humboldt Park 4th of July and New Berlin 4th of July, South Shore Water Frolics, Sussex Lions Daze, and South Milwaukee Heritage Festival Parade. The Band has rehearsed in a large meeting room and a cafeteria at the Medical College, a church basement, and a very small middle school band room. Presently the Band’s roster ranges from 60 -70 adults spanning the generations from 20 to 90 year olds. We rehearse in a newly remodeled Band Room at Wisconsin Lutheran High School (for which we are extremely grateful!) – still on Sunday evenings during the school year from 6-8 pm. We continue to invite anyone who would like to play to contact us – no audition is necessary!